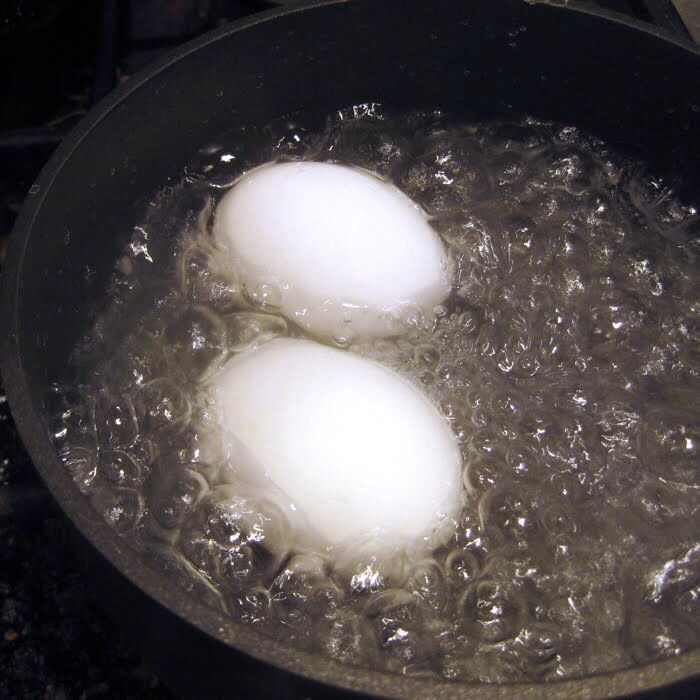 Add eggs when the water is at boling point. And then wait for 10 minutes. 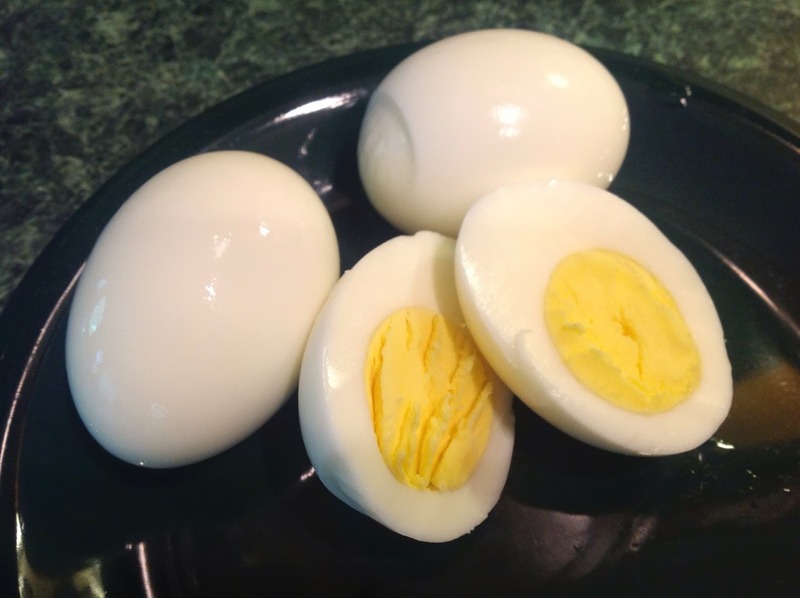 After cool down the eggs. 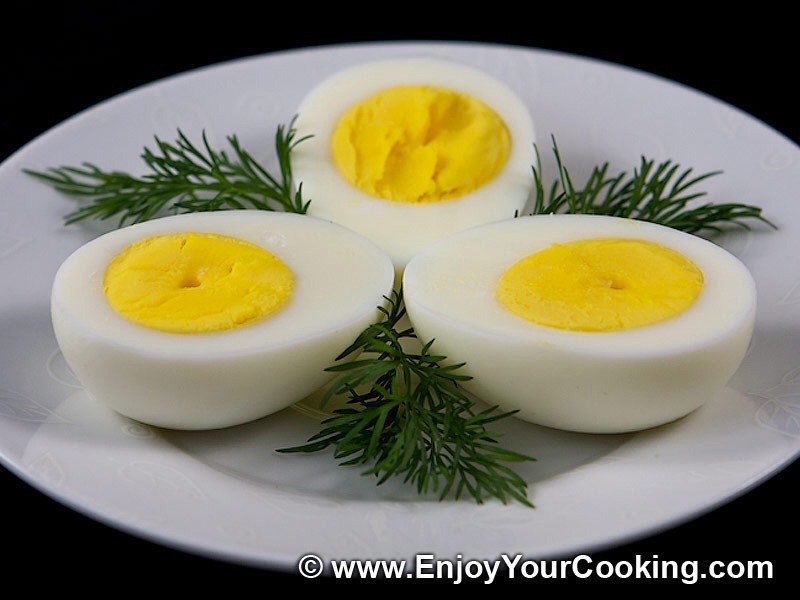 We can separate the egg from shell super easily.